CityDSI seeks to foster collaboration in advancing techniques to gather and interpret data, and to address the many problems facing society. City's Interdisciplinary Research Centre for Data Science (CityDSI) was officially launched on April 2nd. 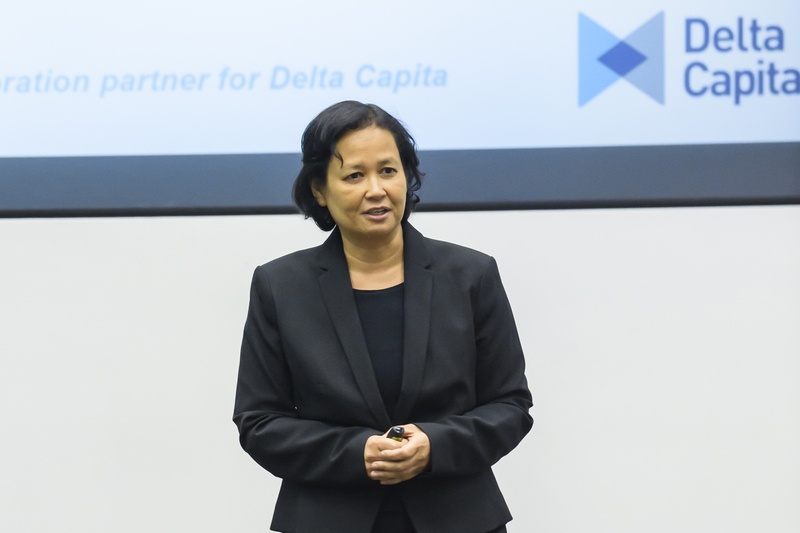 The event took place in the B200 Lecture Theatre in the University Building, and was attended by industrial partners and academic collaborators across City's five Schools. The launch featured an introduction by Professor Andrew Jones, City's Vice-President for Research and Enterprise. Professor Artur Garcez and Dr Eduardo Alonso explained the main purposes and drivers of the new Centre, laying emphasis on a commitment to carry out world-leading research across the data science spectrum with a focus on tangible outputs and socio-economic impact in health and well-being, transport, finance, business, the creative industries and energy. Among those presenting ongoing and future collaborative work were Sylvia Smit from Delta Capita, Sohail Raja from Société Générale, Dr Tarek Besold from Alpha Telefonica, Dr Pearse Keane at Moorfields Eye Hospital and the Institute of Ophthalmology, University College London, and former law lecturer in the City Law School, Claire de Than. 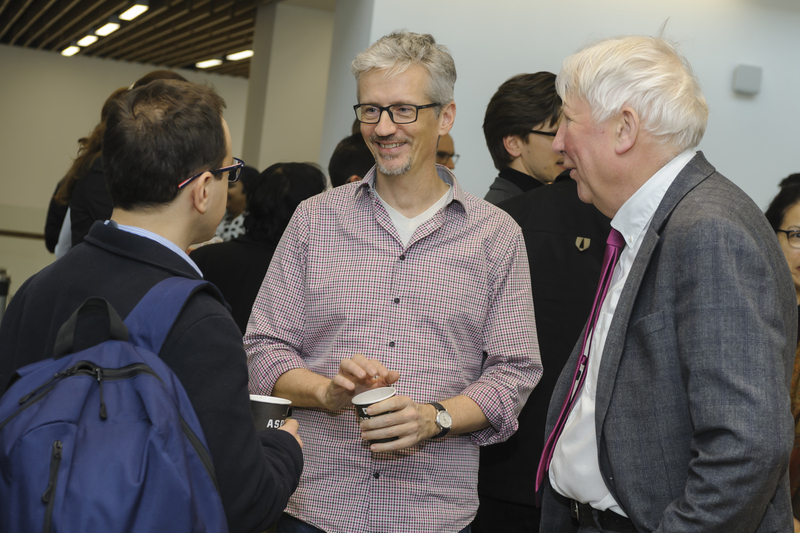 Also present at the launch were Professor Giulia Iori from the Department of Economics, and Dr Cagatay Turkay, Dr Aidan Slingsby and Dr Tillman Weyde from the Department of Computer Science. The event was organised by Sarah Scott, a City Data Science Fellow. 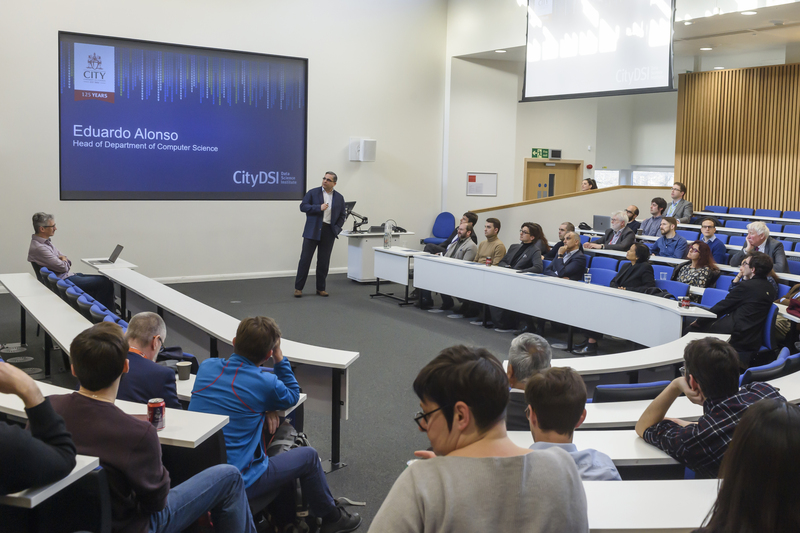 CityDSI brings together data-intensive and artificial intelligence expertise within the University, creating a hub of expertise that is available across the University and the wider community. The Institute seeks to foster collaboration in advancing techniques to gather and interpret data, and to address the many problems facing society.